Entertainment Weekly had the exclusive reveal for this years Hasbro Star Wars SDCC exclusives. 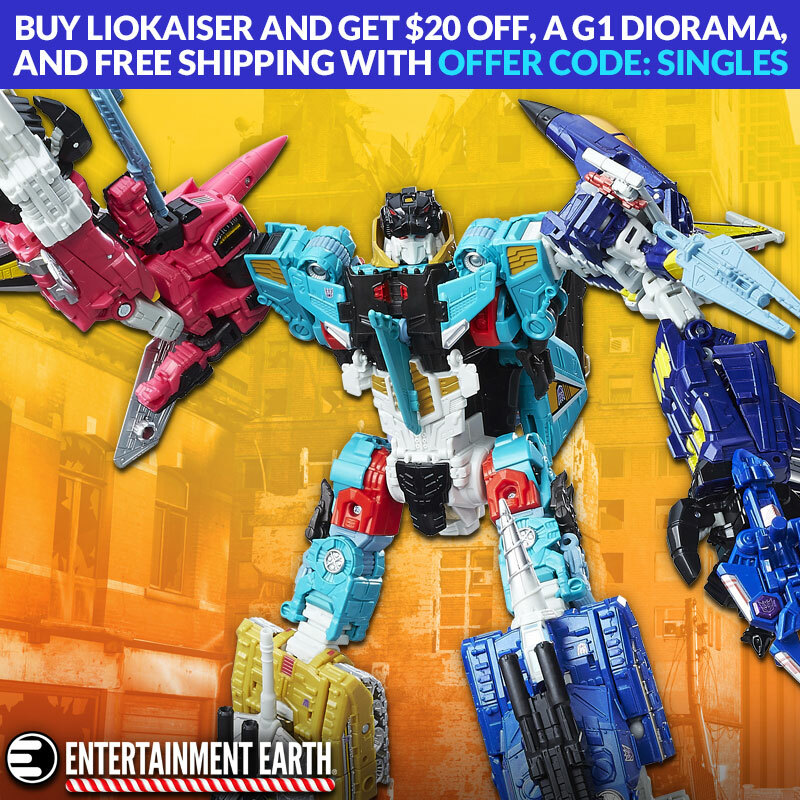 Hasbro is bringing fans two offerings. The first is the lightsaber battle scene between Rey and Kylo Ren in The Force Awakens. The other is Han Solo vs. the mynock in The Empire Strikes Back. The 6-inch figures in this Black Series centerpiece will sell for $109.99 at Hasbro’s Booth #3329. Han Solo will cost you way less at $34.99. You can get all the info over at EW.com. Both of these sets will also be available at Fan Expo Canada later this year.